ANY STUDENT PARTICIPATING IN A WYOMING WRITE SITE WILL RECEIVE A $2000 SCHOLARSHIP! Board certified in Family Practice; Oklahoma College of Medicine. Residency at St. Joseph Family Practice in Wichita, Kansas. Special Training/Experience includes: Advanced Cardiac Life Support, Advanced Trauma Life Support, Neonatal Advanced Life Support. Dr. Bohlman enjoys family activities, golf, skiing, hiking, camping and fishing. Residency: Group Health Family Medicine, Seattle, WA. Member of the Wyoming Medical Society. 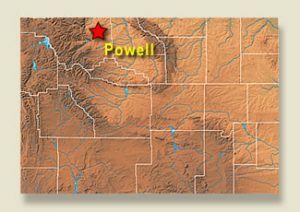 Academic appointments: University of Wyoming College of Health Sciences Adjunct Clinical Faculty and University of Washington; School of Medicine Clinical Assistant Professor. Special Training/Experience: Chief of Staff. Certification/Skills – minor surgical procedures, joint steroid injections/aspirations, IUD placement, cosmetic Botox and Juvederm. Special Areas of Medical Interest: Pediatrics, adolescent medicine, women’s health and general practice. Dr. Lengfelder enjoy biking, hiking, fishing, gardening and baking. Medical school: University of Washington School of Medicine. 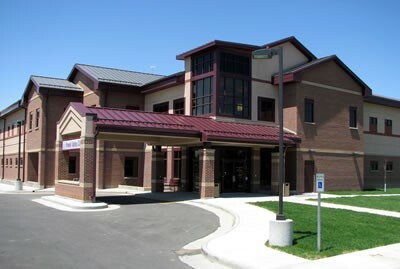 Residency: Rapid City Regional Hospital, Rapid City, South Dakota. Undergraduate school: University of Wyoming. Certifications: Advanced Cardiac Life Support, Neonatal Resuscitation and Pediatric Advanced Life Support. In her free time Dr. Durney enjoys kayaking, fishing, hunting, horseback riding, hiking, camping, church activities and mission work. Clinic: With two clinic settings, the breadth and depth of the student experience are greatly enhanced. Extending the student’s rotation into the hospital’s Radiology Department broadens the student’s exposure to the continuum-of-care. Each clinic enjoys well appointed reception areas and a full staffing complement to support services in the clinic setting. Procedure rooms are utilized for minor procedures not requiring conscious sedation. 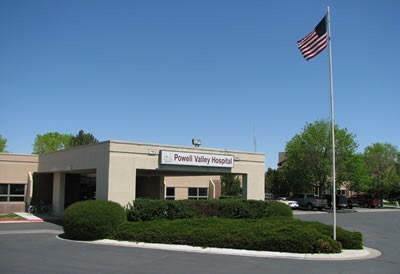 Ancillary services for most providers are supported by Powell Valley Hospital. Nursing Home: Powell Valley Health Care offers Powell Valley Care Center, a 100-bed nursing home, and The Heartland – an assisted living facility. From Billings: South I-90 at Exit 450; follow US 310 (US212S) to US 310; Turn onto SR 114 and follow to US 14A. Continue to Division Street and turn right. On Division turn left on Avenue H to Mountain View Street. Cody, Wyoming or Billings, Montana: Most major carriers. Fishing, hunting, river rafting, scenic drives, snowmobiling, windsurfing, biking, golf, horseback riding, camping, boating, cross-country and downhill skiing, canoeing, kayaking. 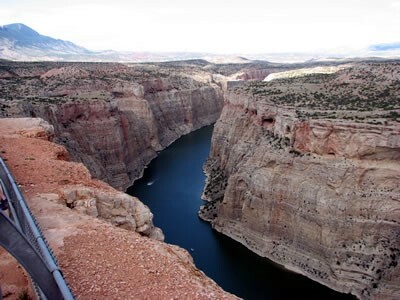 Area attractions including Homesteader Museum, Heart Mountain Relocation Center, Buffalo Bill Historical Center, Buffalo Bill Reservoir, Yellowtail Reservoir, Devil’s Lookout, Wild Mustang herds, Medicine Wheel Monument. Summer avg. 75° Winter avg. 35°, 322 days of sunshine.